We focus on the proactive side of the issue. We offer free and low-cost spay/neuter surgeries to reduce pet overpopulation. Fixing your pet is the most effective and humane way to reduce pet overpopulation and save more animals’ lives. 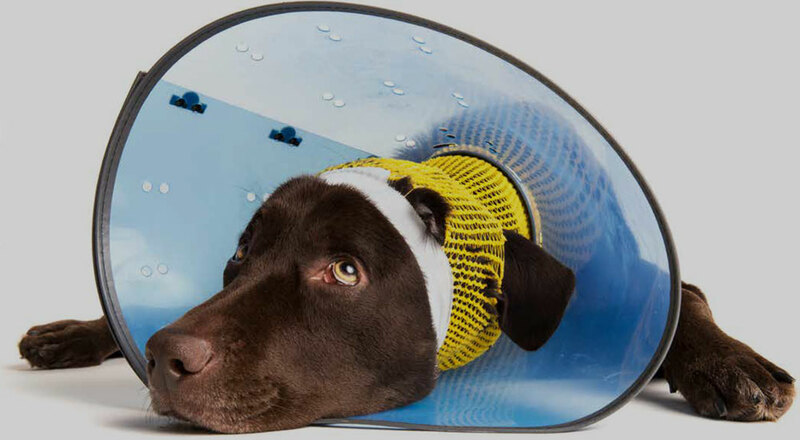 It is also a great way to keep your pet healthy and happy! 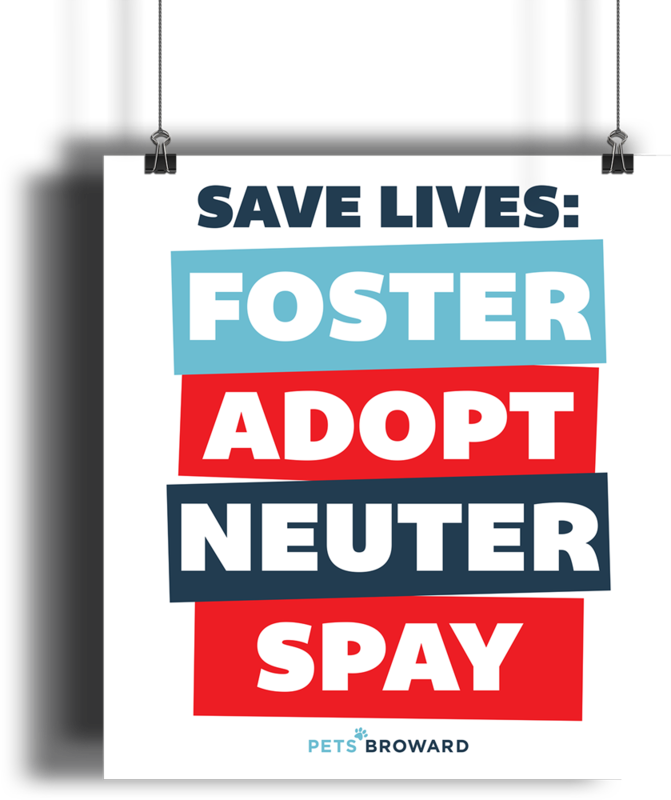 Check out our resources page for the best options for low cost or even free Spay-Neuter services that are available in Broward County. Need more assistance? Fostering saves lives! We rescue, foster and promote adoptions for pets in need. Foster homes give pets the extra time they need to find their forever homes! Ask any foster pet parent – fostering is the most rewarding and life-saving thing anyone can do. Besides donating money, temporary homes are the best way to save lives and anyone can do it! It literally saves lives. Pets Broward is always in need of fosters. From time to time, we are also in need of volunteers for community outreach and events. 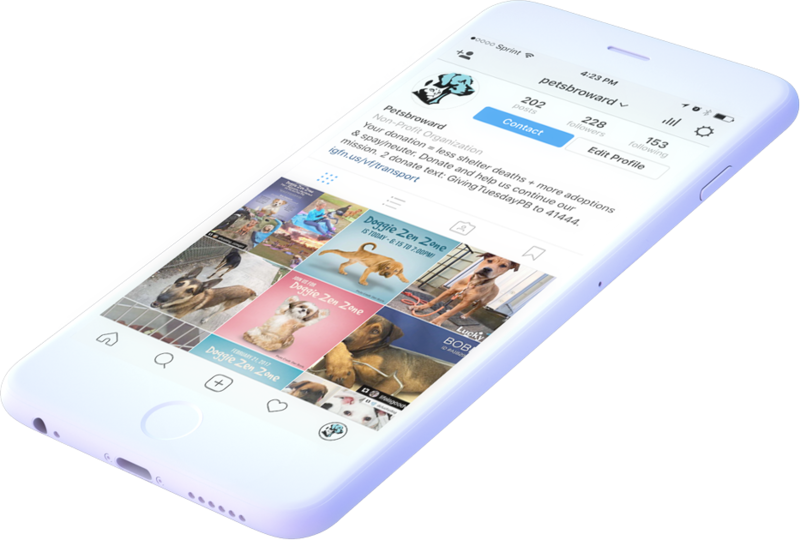 Send us a note if you want to participate in any of our programs and be sure to follow us on social media to stay in the loop with pets and events! We advocate policy change that will have positive benefits for both shelter pets and owned pets. In 2011, Broward County took in 17,002 pets and euthanized 9,672 of them – that is roughly 27 a day. This high kill-rate eventually led county commissioners to enact a resolution in April 2012, declaring that it would work to convert its animal shelters to no-kill facilities. Pets’ Broward believes that achieving a community where we no longer kill healthy, adoptable pets is within our reach. We will continue to partner with other concerned residents and groups to be sure that this No-Kill dream becomes a reality in Broward County. We will work to change and improve laws so that we may better protect pets in our community. Join our F.A.N.S. Club and help us create community-wide awareness of the key issues facing nearly 8,000 adoptable dogs and cats that are euthanized across Broward County each year. 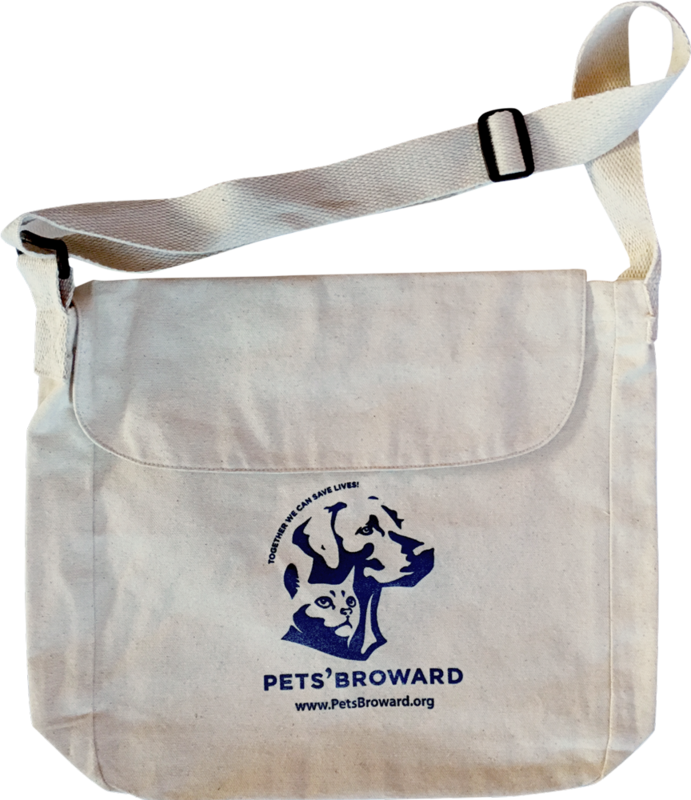 Sign up with a minimum contribution and receive Pets’ Broward swag, including a canvas tote bag, portable water dish and a “Proud Supporter of Pets’ Broward” decal. Saving lives through social media, special events and word-of-mouth. From life on Death Row, to a caring foster parent and finally to a loving forever home. We share adoptable pets through events and social media in an effort to give them permanent, loving homes, while also educating the community about what they can do to help. Every 10 seconds, a cat or dog is put down in a U.S. Shelter.